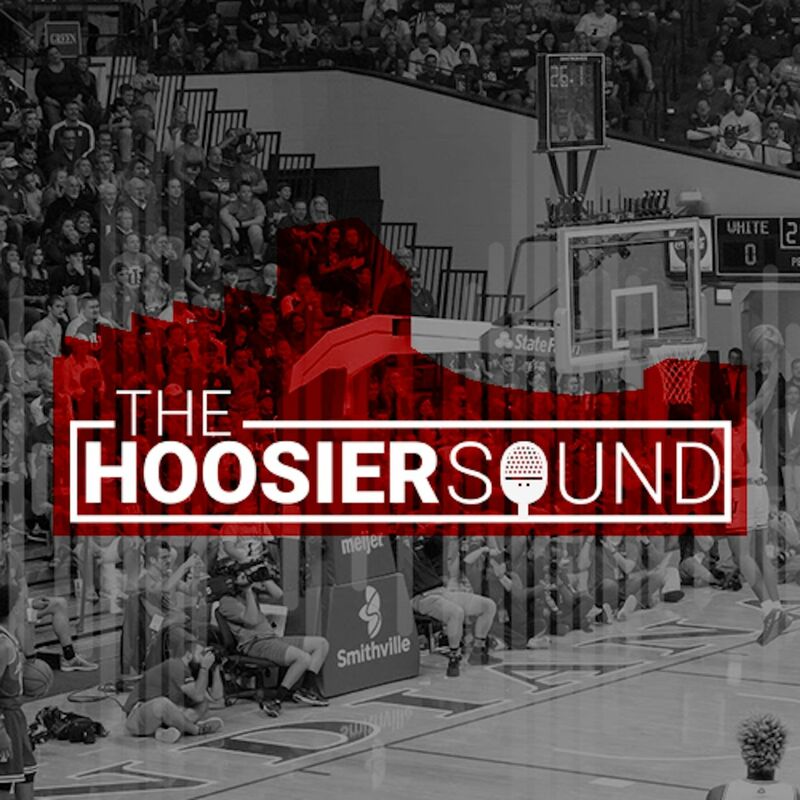 The Hoosier Sound | IU Sports Podcast. Listen online or subscribe using Cloud Caster. We are the official podcast of IndianaHQ. Our mission and goal is simple: we want to bring in-depth analysis and coverage for Indiana University sports to as many fans as possible across a multitude of modern platforms. "The Hoosier Sound" was founded in 2017 by Noah Freeman and Matt Lukens who had a passion for all IU sports. The guys wanted to give listeners analysis of programs such as Indiana basketball, Indiana football, Indiana soccer, Indiana women's basketball, Indiana baseball, Indiana swim and dive, and more. We also do a daily IU sports news roundup called "Hoosier Sound-Off."